Talk Tuesday: Take A Risk! 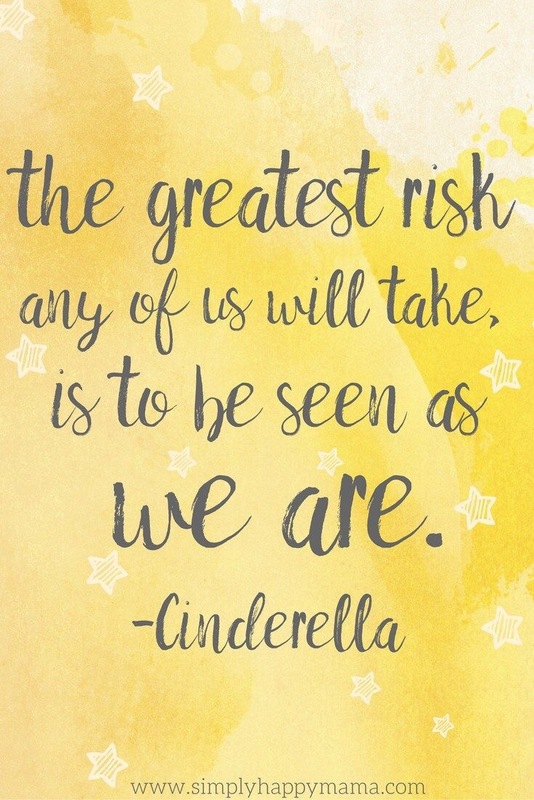 Cinderella said it best…Take a risk! The best is yet to come…are you willing to find out who you really are?! Bring out the best in you! Bring out the star in you! Be seen as you truly are! Be you!